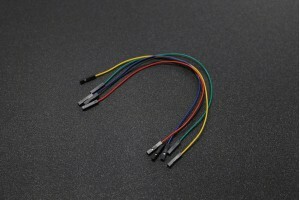 The DHT11 is digital temperature and humidity sensor. It uses a capacitive humidity sensor and a thermistor to measure the surrounding air and outputs a digital signal on the data pin (no analog input pins needed). It’s very simple to use, and libraries and sample codes are available for Arduino and Raspberry Pi. Specifications Wire Type: Female to Fema..
Specifications· Layer : Single Layer· &.. 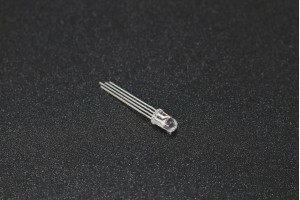 The 2N3904 is a common NPN bipolar junction transistor used for general-purpose low..